I am glad I discovered your blog!!! 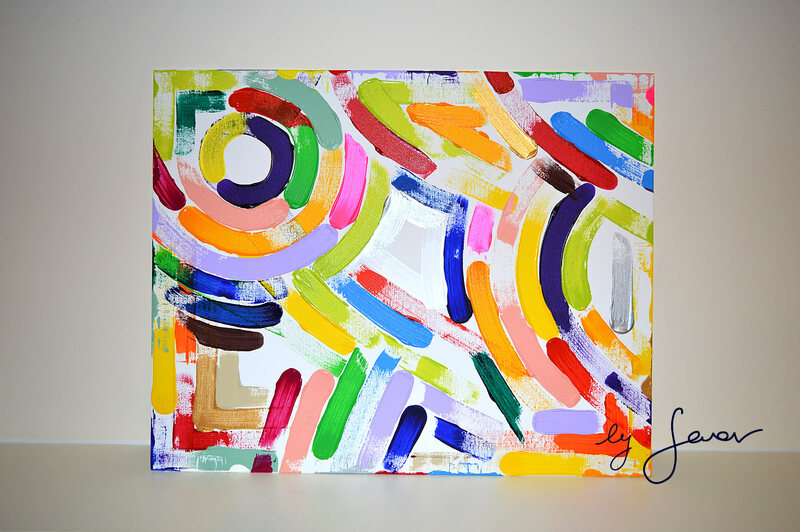 I love this painting – abstract, simple, colorful, alive. To me, it just sums up life in general. Thank you for sharing this on Blogging 201. I, too, sometimes paint when the mood strikes, but I mostly paint for myself. I wish I could paint and learn some more. I absolutely love the happiness and joy your painting exudes. Previous Post Is the music part of your life or not ?